Arnold Berman is a klutz. Just ask his cousin Kenny, who has to put up with him over summer vacation from college. Arnold has to be seen to be believed: an uptight, unreal, super-straight Business major who's a whiz at accounting and a failure at everything else. 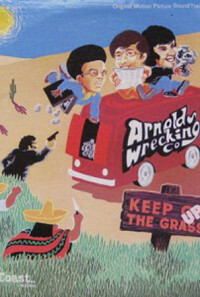 Kenny and his pal Rollo turn Arnold on to a little grass to loosen him up, but they don't realize the demons they've set free: for the now-swinging Arnold becomes a pothead Horatio Alger and soon has them all in the midst of a multi-million-dollar grass-dealing firm complete with snazzy executive offices, a fleet of delivery trucks, group insurance, and a little league team. All of this does not escape the attention of either the local police or the local "organization," and the result is a free-enterprise free-for-all in which the customers are as high as the company stock. Regions are unavailable for this movie. 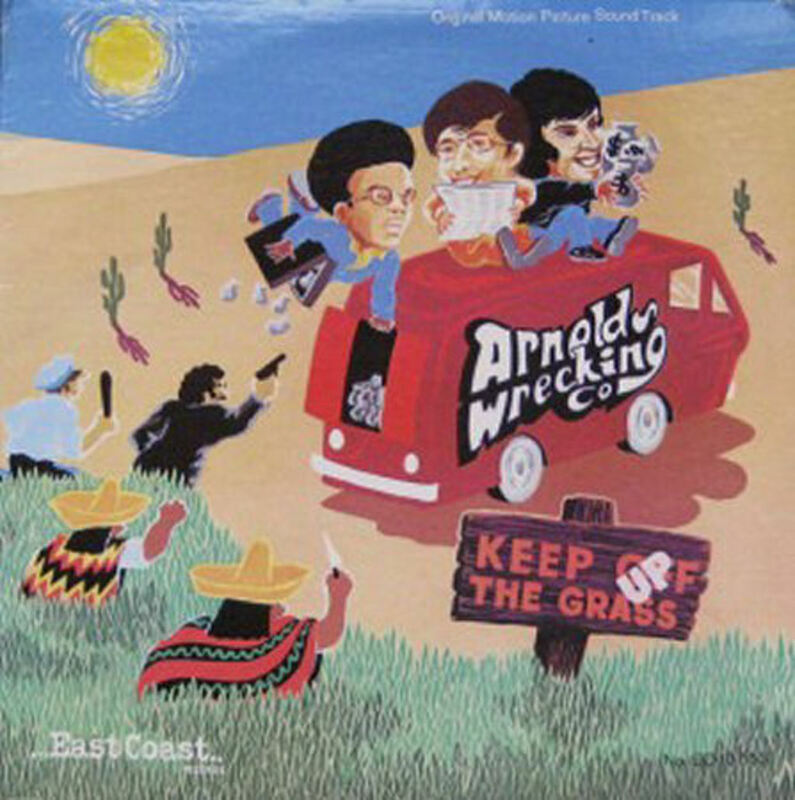 Click the "Watch on Netflix" button to find out if Arnold's Wrecking Co. is playing in your country.